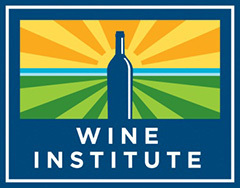 Kara and I spent this past weekend in Buellton, California for the 2014 Wine Bloggers Conference. 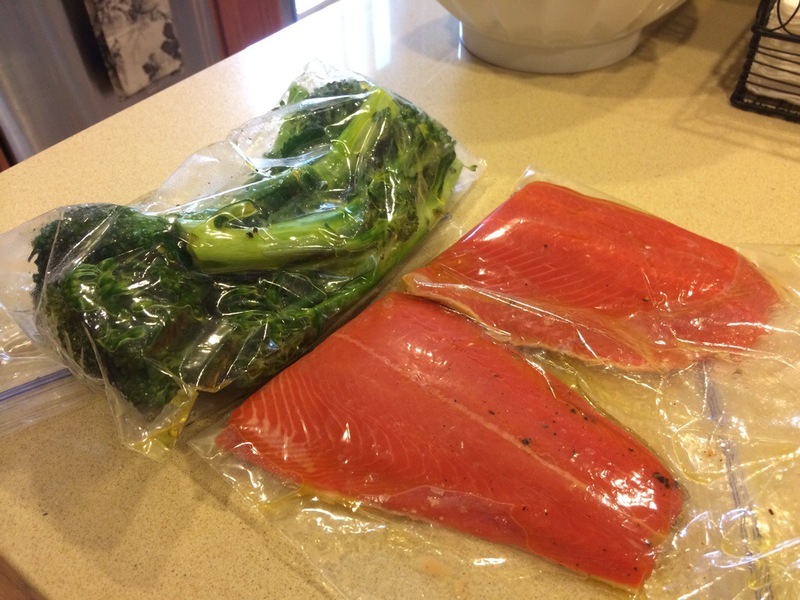 It all started when I marinated some salmon filets and broccolini with olive oil, salt, and pepper. While preheating the grill, I looked in the fridge for something to drink. I really wasn’t in the mood for beer. I’m not a soda kind of guy. Water wasn’t gonna do the trick. Santa Barbara County is broken up into two major AVA’s. The Santa Ynez Valley to the south, and the Santa Maria Valley to the north. On Friday night, as part of the Wine Bloggers Conference, participants got to explore different areas of Santa Barbara County. Of course, I’ll get a little deeper into this excursion on another day, but the short story is that my group got to visit Bien Nacido Vineyards in the Santa Maria Valley. The setting sun over Bien Nacido Vineyards. 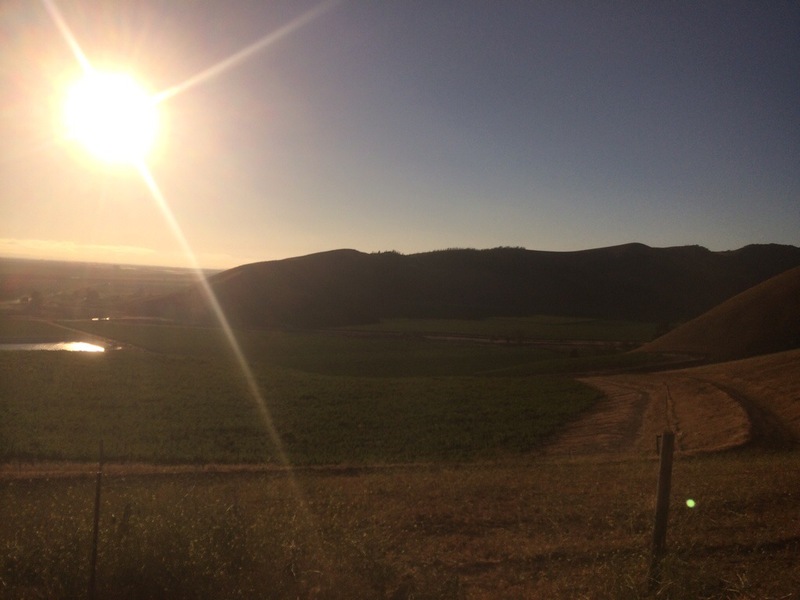 While riding the bus north on the 101 from Buellton in the Santa Ynez Valley to Bien Nacido Vineyards in the Santa Maria Valley, we drove through Los Alamos… an up-and-coming wine-growing region within Santa Barbara County. Much like Santa Maria, and the western end of Santa Ynez, there is a strong coastal influence to Los Alamos, making this a perfect place for beautiful cool-climate wines of distinction. Color: Typical of most Pinot Grigios you’re bound to encounter, the Bianchi is rocking the straw yellow. Nose: Pretty notes of honeysuckle with lime accents, all rounded out with a variety of river rocks. Taste: Fresh. This wine is fresh. There’s a real good freshness to this. There is a good petrol characteristic up front, surrounded by a saline solution of lemons, limes, and grapefruit pith. Did I mention that this was fresh? 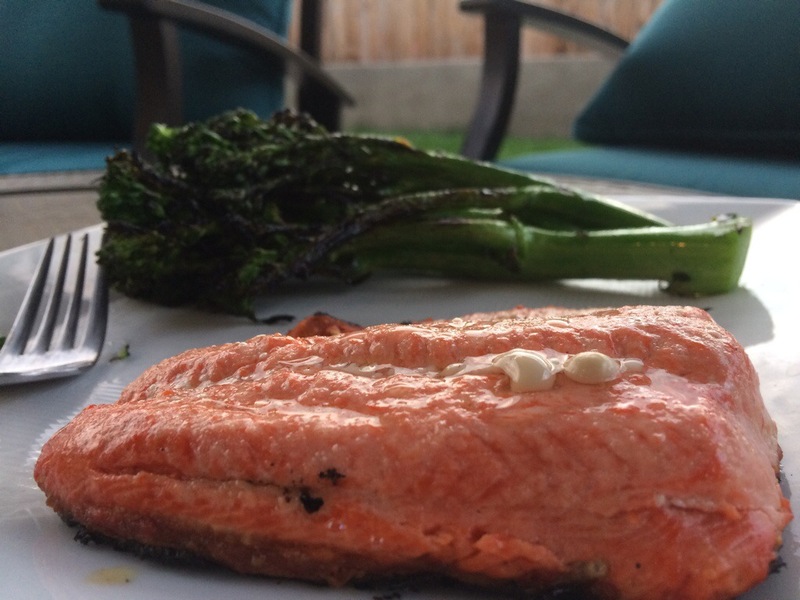 The salmon, while a bit overcooked, brought the richness that you would expect from a fatty fish. The broccolini, while slightly scorched at the tips, was hecka tasty. 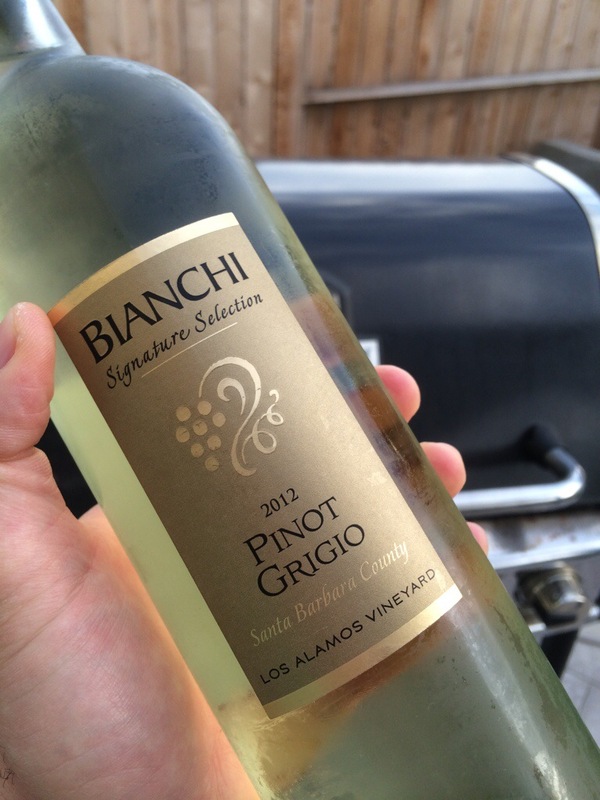 What’s your favorite domestic Pinot Grigio? Leave a comment, and let us know.